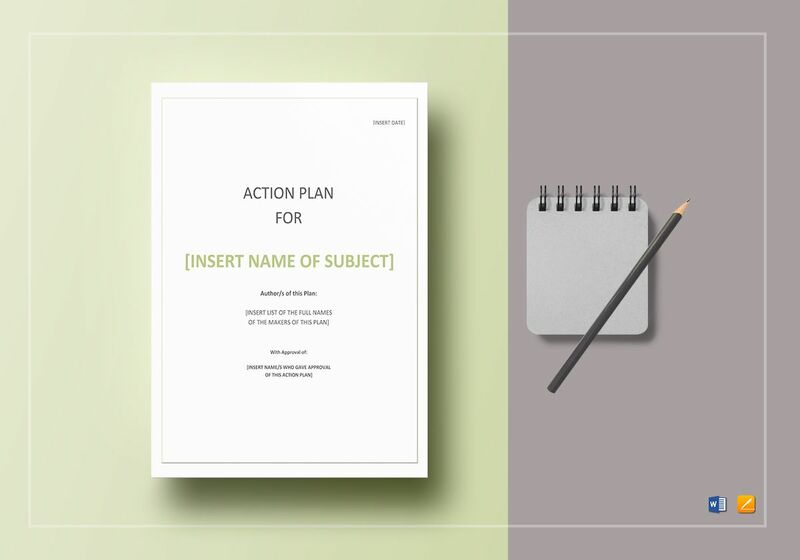 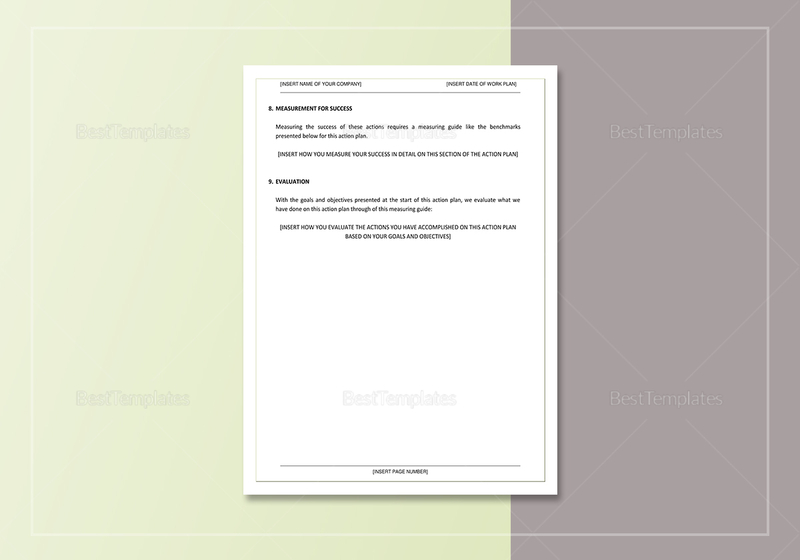 Know what steps to take for your next project by outlining all the details in this Action Plan Template. 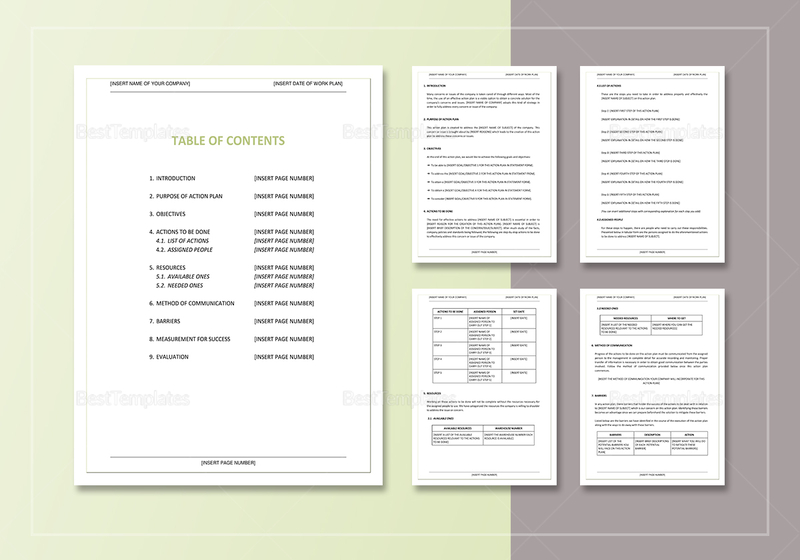 With seven full pages of details necessary in creating an effective plan, you can be sure that you won’t leave anything amiss. 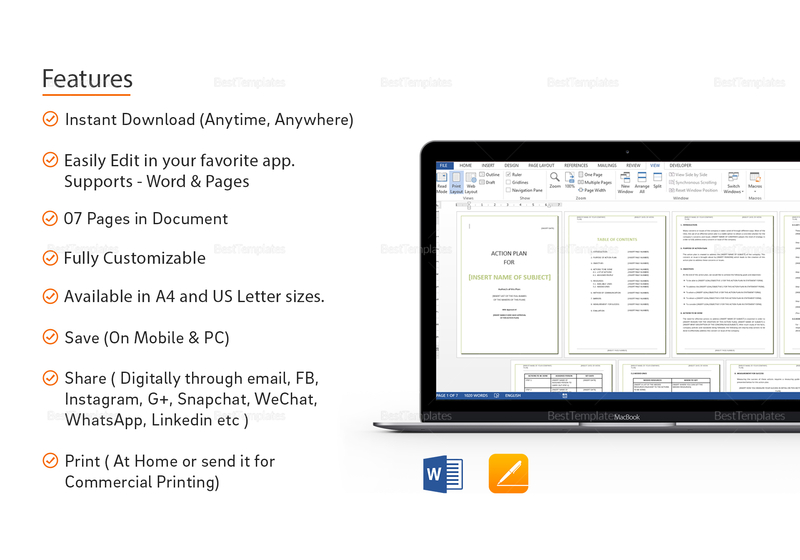 Simply download the file, edit as necessary, then print or share digitally for pitching.